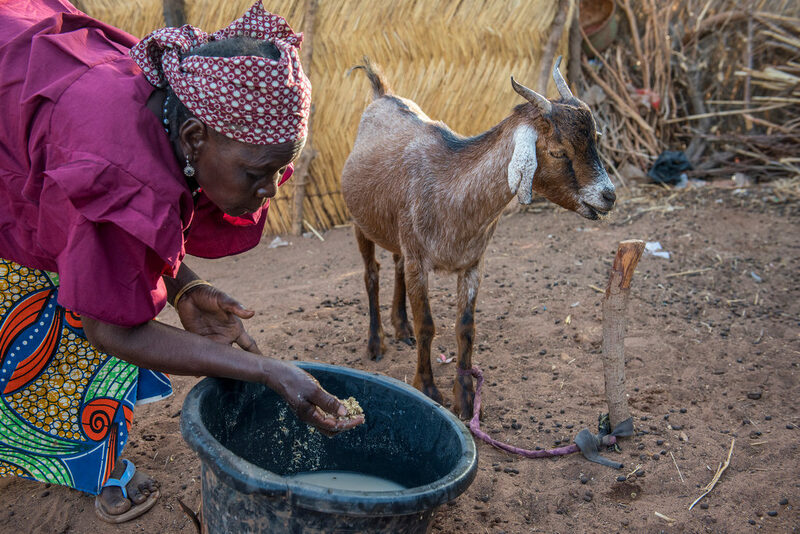 Nearly 6 million people in Burkina Faso, Chad, Mali, Mauritania, Niger and Senegal are struggling to meet their daily food needs. Severe malnutrition threatens the lives of 1.6 million children. 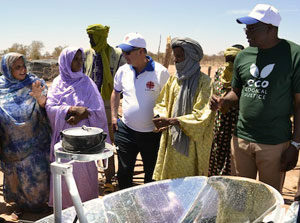 Caritas has been helping Malian refugees in Burkina Faso make the most of the region’s scorching heat by providing solar cookers. Since February last year, thousands of Tuaregs have crossed the border from Mali to Burkina Faso to settle in makeshift camps, such as Mentao, 300 km north of the capital, Ouagadougou. 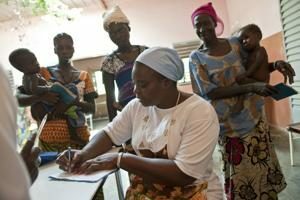 The president of Caritas Mali, Archbishop Jean Zerbo of Bamako, has asked for a humanitarian corridor to be opened to help those who have found themselves cut off by the conflict. 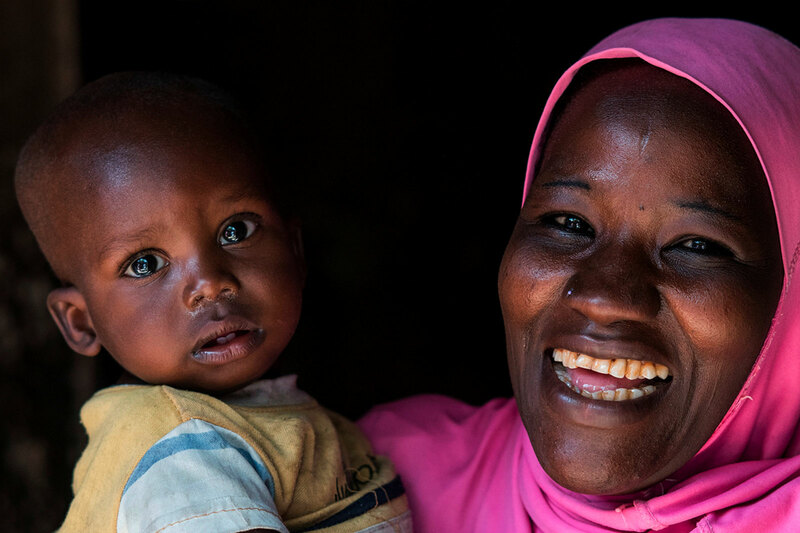 Caritas is helping families in Mali cover their basic needs by providing food, shelter and help with healthcare and school fees. The refugees are arriving in semi-desert areas of neighbouring countries, where populations already struggle to cope with lack of food and resources. This wave of people puts huge pressure on the local environment driven by the increased demand for firewood and pasture for livestock. 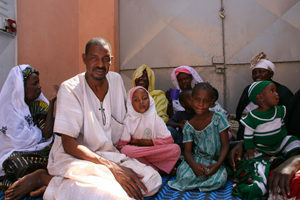 The stability of Mali and its neighbours are at stake. 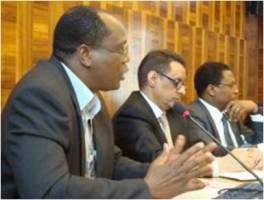 Since early 2012, rebel forces have taken a huge area of land, starting in the north of the country and are now close to the capital, Bamako. 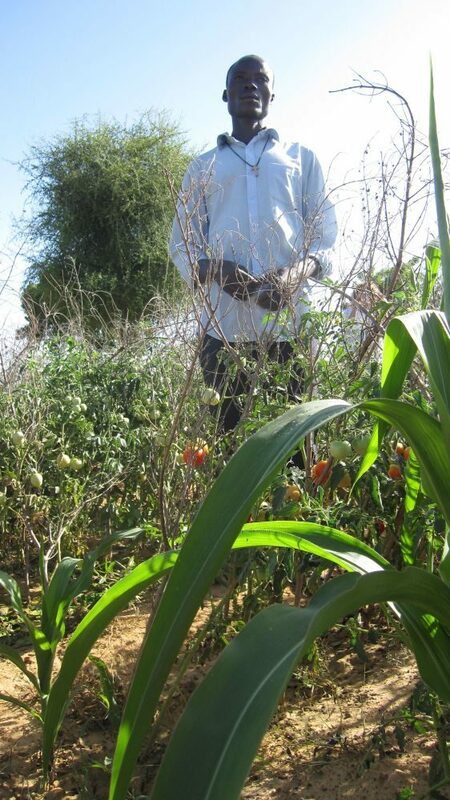 Thanks to Caritas this year, Jean Baptiste Kinda is preparing to harvest his tomatoes, aubergines and other vegetables, and sell them in the local market in Fada to buy some of the things his family have waited for throughout the lean season. More than 18 million people in West Africa’s Sahel region don’t have enough food. A bad harvest last year and high food prices have caused a widespread food crisis across Niger, Mali, Mauritania, Chad, Senegal, parts of Nigeria and Gambia. 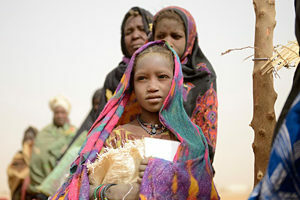 The food crisis in Sahel: how do we prevent the next one? 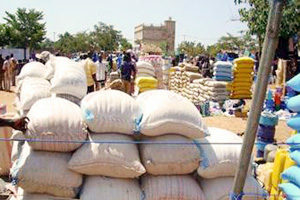 The price of fifteen kilograms of millet has doubled in just a few months. "That much millet would feed my family for two days. Imagine what I have to pay each week to provide three meals for my children and grandchildren,” said Merega.